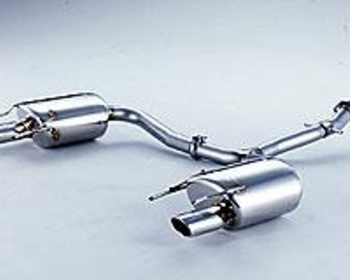 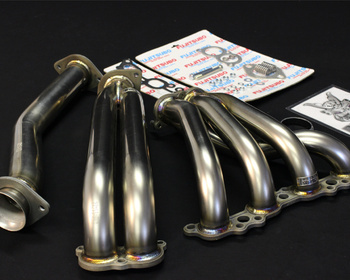 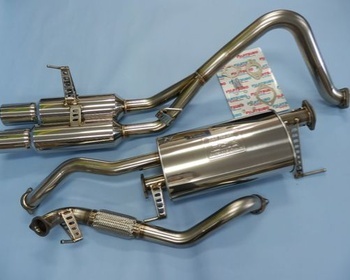 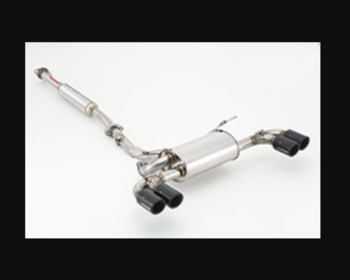 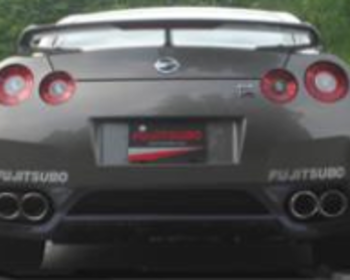 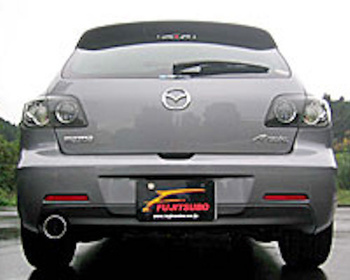 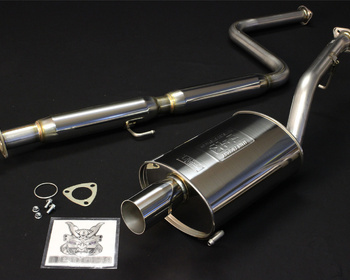 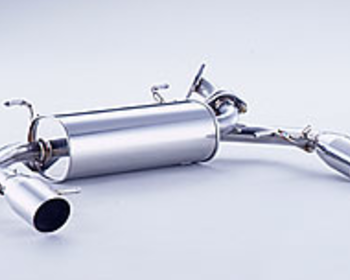 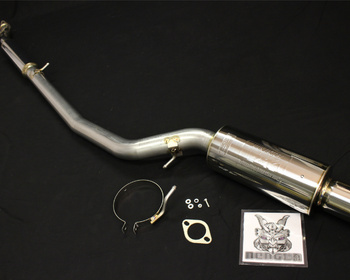 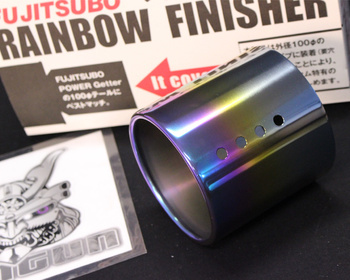 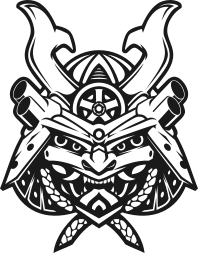 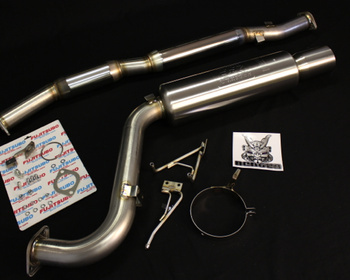 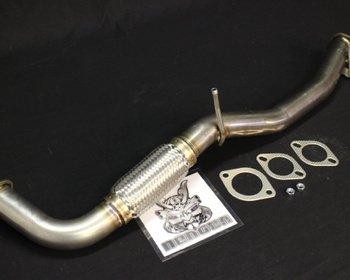 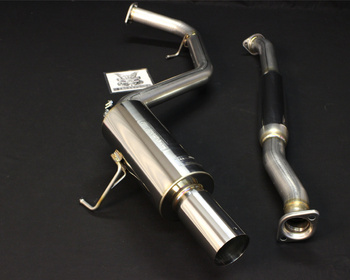 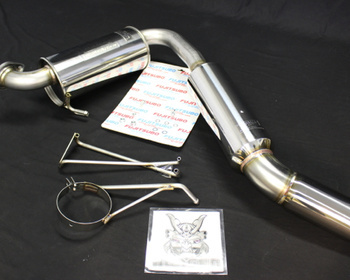 FUJITSUBO, established in 1937, is the most respected performance exhaust manufacturer in Japan and is well-known in the markets for its superior power output, craftsmanship and durability. 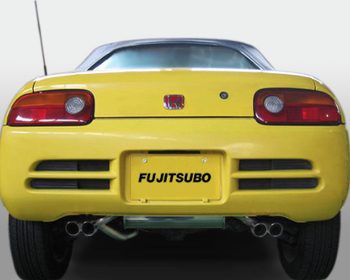 Through its endless research and development in its ISO certified manufacturing facility, all Fujitsubo products are engineered with the highest quality control and are thoroughly tested to ensure optimum performance while keeping a reasonable sound level. 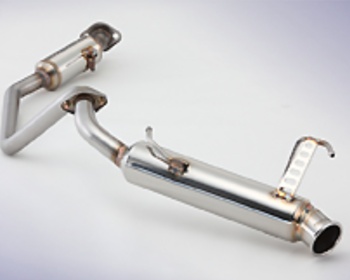 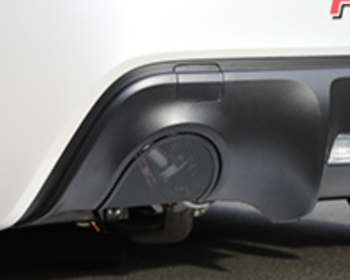 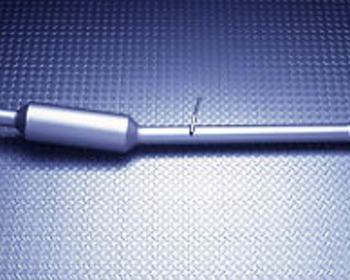 Fujitsubo products all pass the Japan Automotive Safety Regulation. 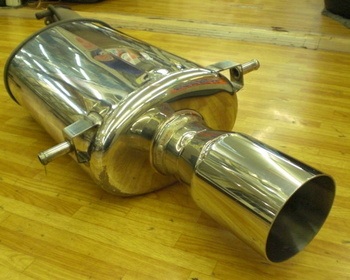 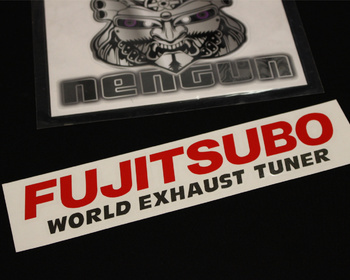 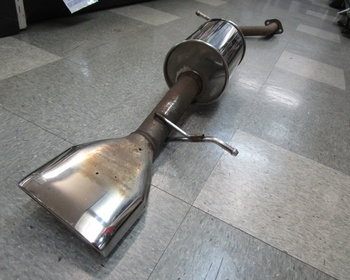 Install a Fujitsubo exhaust and share JGTC (Japan GT Championship) racecar drivers' ultimate driving experience.